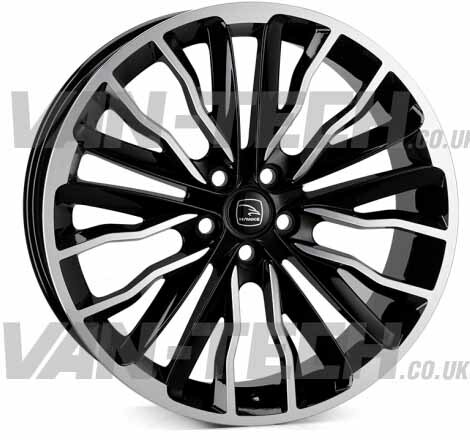 The latest design in the Hawke Range is our stunning Harrier Design. 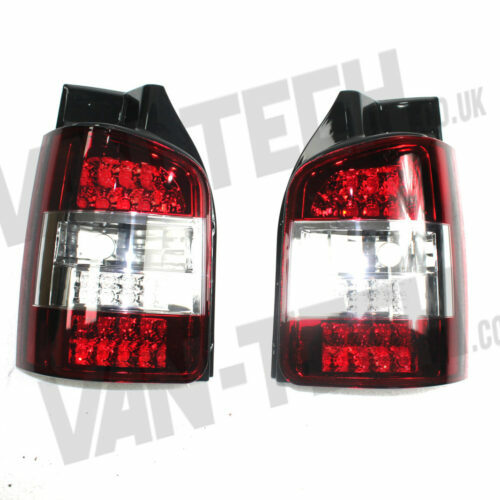 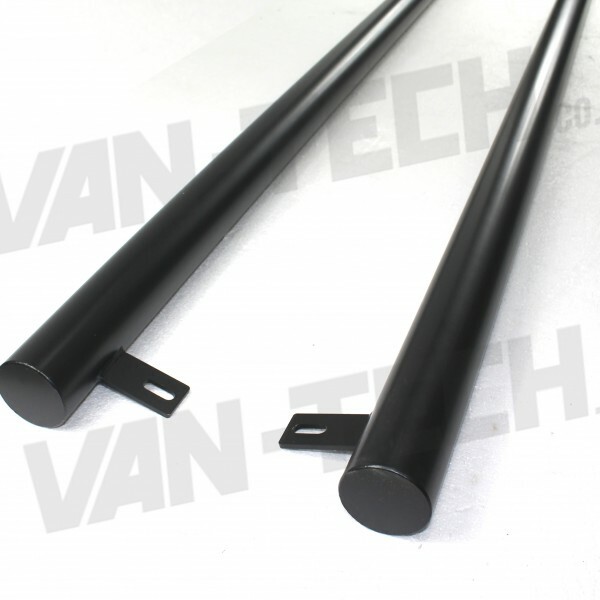 Available in 20″ to fit VW Transporter models T5, T51 and T6 vans. 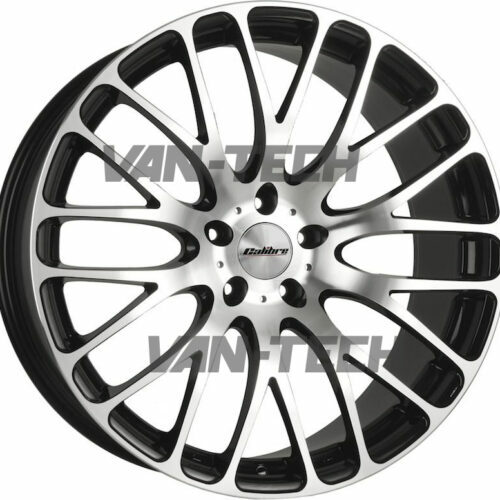 Contemporary design coupled with superb strength align to make the Harrier a future classic, and worthy new addition to the prestigious Hawke range of alloy wheels. 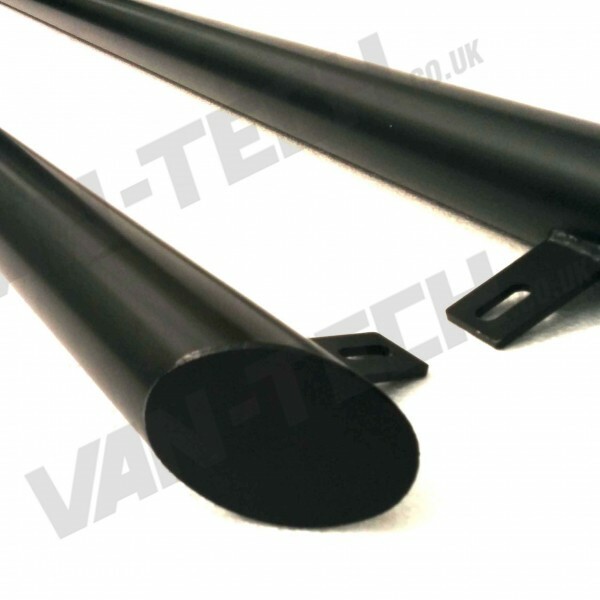 Van-Tech Supply accessories for VW Transporter T4, T5 and T6 including Side Bars, Roof Rails, Alloy Wheels, Bumpers, Splitters, Curtains, Spoilers, Head Lights and much more.